Then in a a cozy salon de thé, you taste delicious pastries, macaroons and different kind of chocolates with a beverage. Our Decadent Gourmet Food Tour takes you into the “laboratoires” (back kitchens) of a boulangerie (bakery) and a chocolate shop to meet the masters and watch how they hand-make top quality gourmet foods. Our Decadent Gourmet Food Tour is available for booking from Tuesday to Saturday, starting at 9am. Join our 2.5-hour tour to visit a prestigious fromagerie (cheese shop), a boulangerie (bakery) and an artisan chocolatier (chocolate shop). 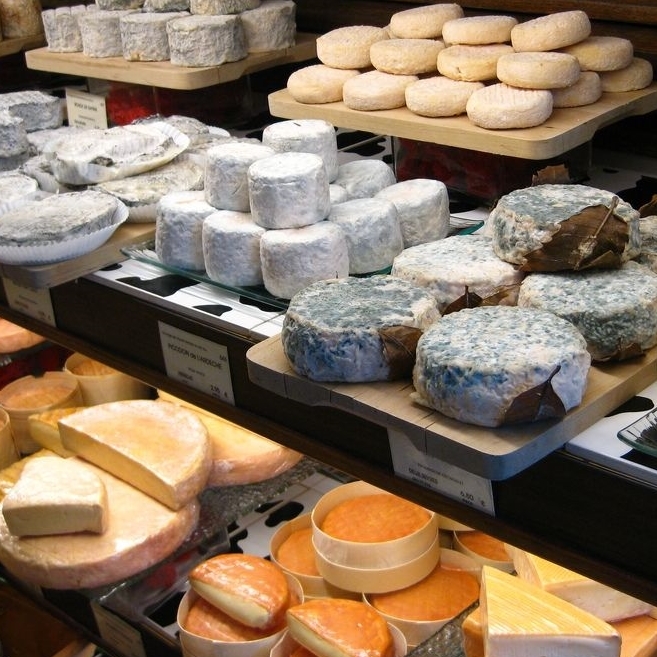 Learn everything, well, almost everything, about choosing and appreciating french cheeses. Witness the amazing creation process of 2 types of traditional french baguettes. Visit France’s best gourmet chocolate shop – find out why he is hailed as the best artisan chocolate maker in France. Learn the latest chocolate trends in Paris. Nibble on tastings at all three shops. Meet the maîtres (masters) and ask them questions you’ve always wanted to ask. Come away with intriguing insider’s knowledge. Start your Paris voyage with an absolutely decadent morning. The Marais is one of the oldest districts in Paris. Well-known for its Jewish quarter and trendy shops, it's also a great place for gourmet food. Along the tour, you will taste a selection of yummy delicacies according to your taste. It will be an unforgettable cultural and culinary experience. This 2:30 to 3 hours tour takes place from Wednesday to Saturday. But strolling in those charming narrow streets, you will discover our selection of food artisans. Included: a cup of coffee, chocolates, cheese tasting + glass of wine, 2 types of small pastries. This 7-hour guided car tour takes you to visit Paris’ best gourmet shops in a Mercedes van with a professional chauffeur. All of these shops are “best-hidden-secrets” of Paris. You can also custom-make your own itinerary to include non-food places, eg. hottest shop at the moment, historic shops, etc. Gourmet shops include: chocolate shops, sweets shops, boulangeries, cheese shops, the most beautiful open-air market, etc. Our Decadent Kosher Gourmet Tour will take you to the less treaded(even well-hidden), quaint quarters in Paris where local Jewish communities shop for their favorite kosher chocolates, pastries, breads and classic french candies like dragées, macarons and calissons. This tour is from 10am – 12:30pm, and includes a guide, a private driver and luxury car/van big enough for your entire family–up to 7 people. 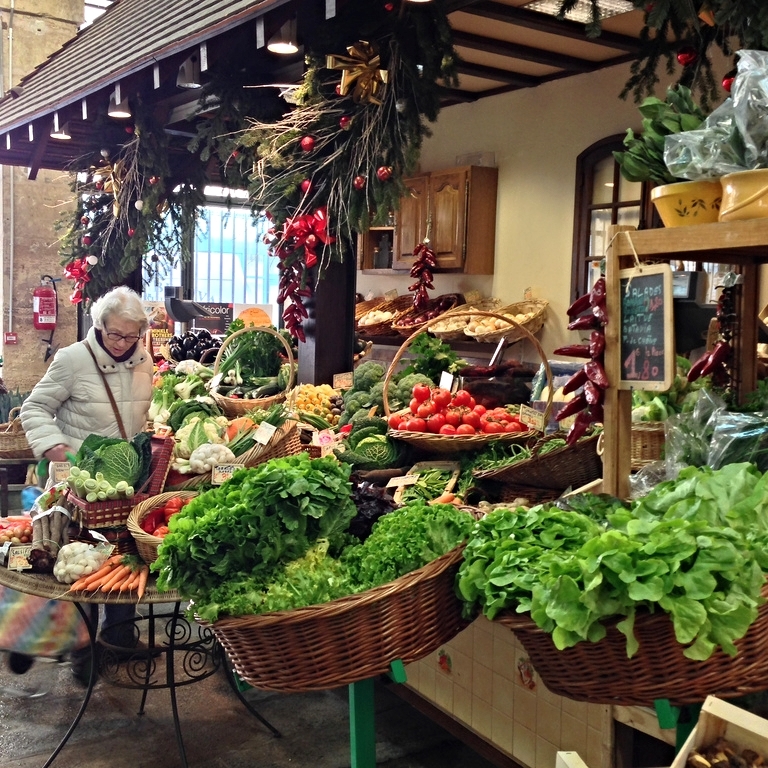 We visit a beautiful marché (Farmers Market) in an elegant quartier (quarter) of Paris. We will spend time in front of each of these vendors for in-depth talks: meat, poultry, seafood, dairy products, fruits, vegetables, baked goods and delicatessen products. 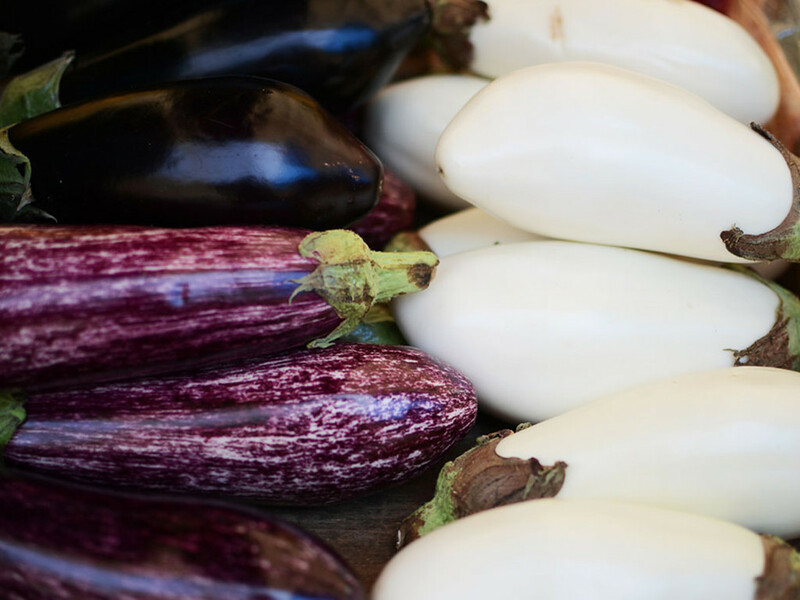 Come and learn what makes french produce so amazingly tasty and coveted by chefs all over the world. Available Wednesdays & Saturdays ONLY, from 8:45 to 11:15am. We start off by taking you into the “laboratoire” (back kitchen) of a renowned chocolate creator. Watch how he hand-makes top quality chocolates. Find out why he is hailed as the best artisan chocolate maker in France. Meet the master himself (he’s almost always there) and indulge yourself with chocolate tastings. Learn the latest chocolate trends that are happening right here in Paris. The gourmet tour is a two hour visit of a shopping neighborhood, going through a market or a commercial street (such as marche d’Aligre, marche des Batignolles and rue de Levis, quartier Montorgueil, marche Notre-Dame in Versailles). Aligre market is on of the busiest and more colorful market in Paris. During this tour, meet also a pastry chef and taste her yummy delicacies and discover the secrets of fair trade chocolate. What's included: a cup of coffee, chocolates, cheeses & bread, 2 pastries & a beverage Duration: 3 hrs. Like as if you were friends passing through Paris, we will give you a taste of what is the everyday life of Parisians. We will go discover one of Paris' shopping neighborhoods through a trip which will have you meet with quality craftsmen and discover the emblematic French products (such as bakers, pastry, chocolate makers, cheesemongers, wine sellers and caterers ...) Followed by a wine tasting at a local boutique – 3 different wines with oenological explanations. We offer a fine wine tasting session, the “Tour de France”, in partnership with a wine concept shop in the elegant 7th arrondissement. These tastings are a unique, private experience, available only through us and not open to the public. The owner of the shop will personally lead the tasting. You will enjoy 4 top fine wines from 4 French regions, with an accompanying appetizer. Our recent wines have included a 3-star “Revue du Vin de France” Chardonnay by winemaker Bruno Clair, one of the best rated winemaker of the famous Côte de Nuits. Another recent favorite is a 3-star Syrah by winemaker JM Gerin, another best rated winemaker of the famous Côte-Rôtie and Condrieu area. We offer a fine champagne tasting session, “Les Grands Champagnes”, in partnership with a wine concept shop in the elegant 7th arrondissement. These tastings are a unique, private experience, available only through us and not open to the public. The owner of the shop will personally lead the tasting. You will enjoy 4 very fine champagnes with accompanying appetizer.